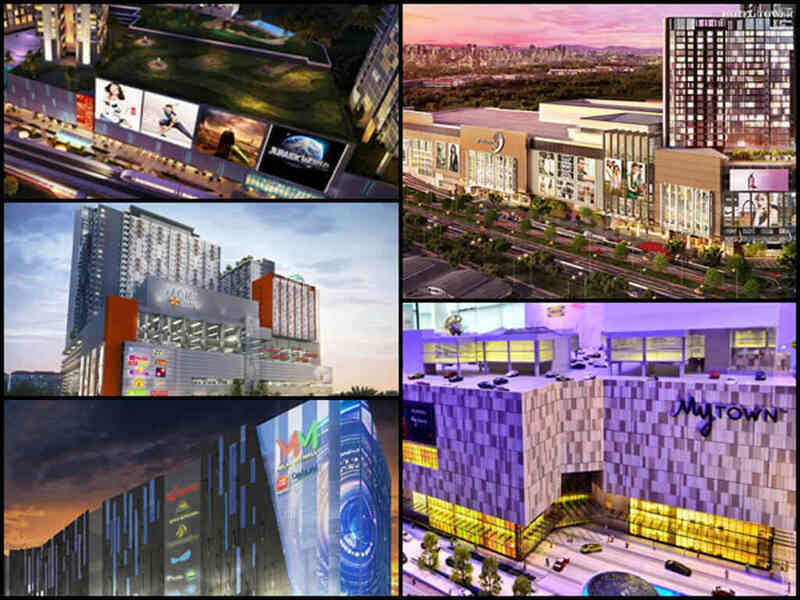 GSC will open more new locations outside Malaysia. 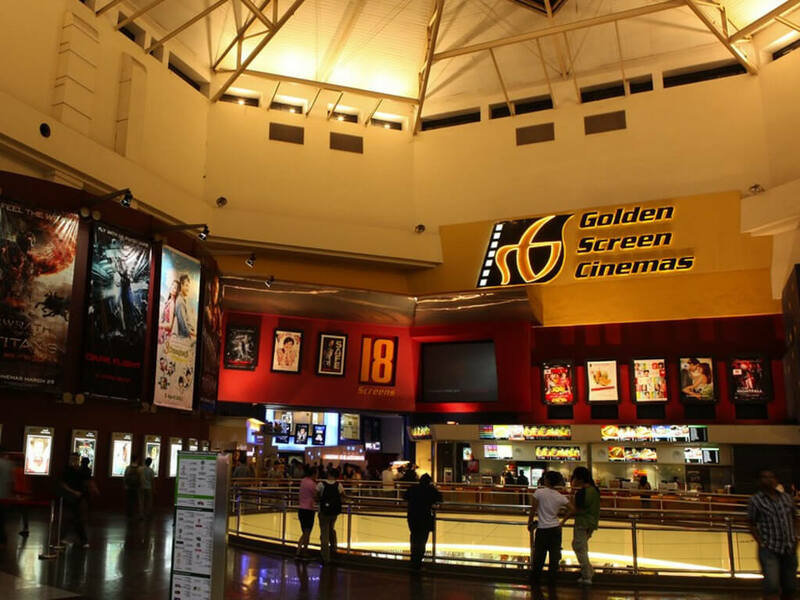 8 Aug – Golden Screen Cinemas Sdn Bhd (GSC) is expanding its growth to more new locations beyond the borders of Malaysia. 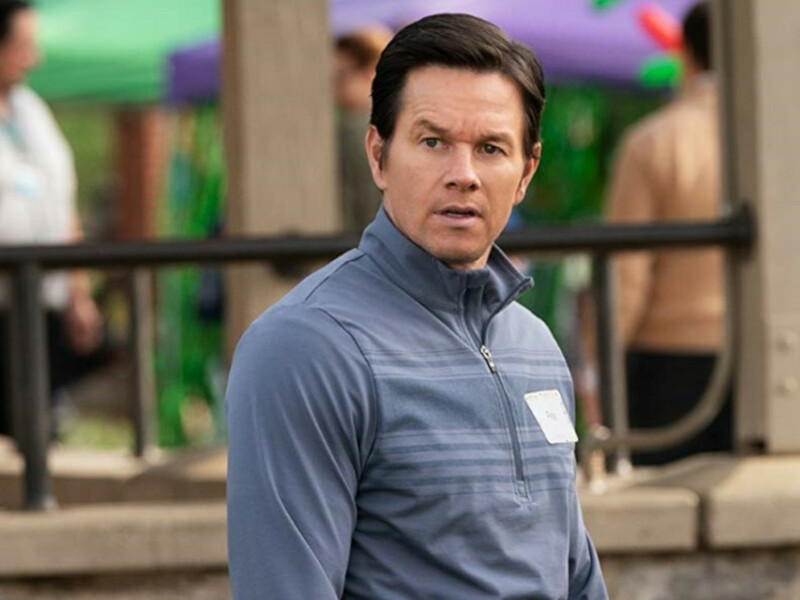 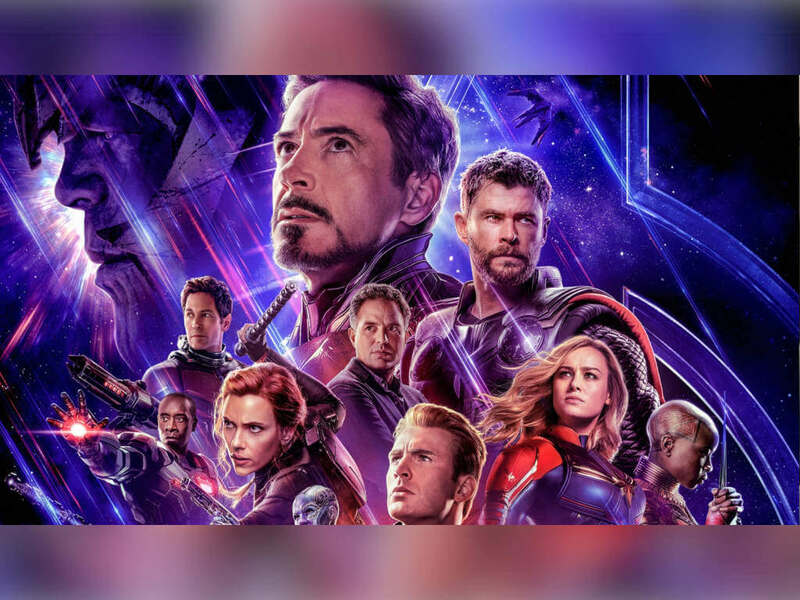 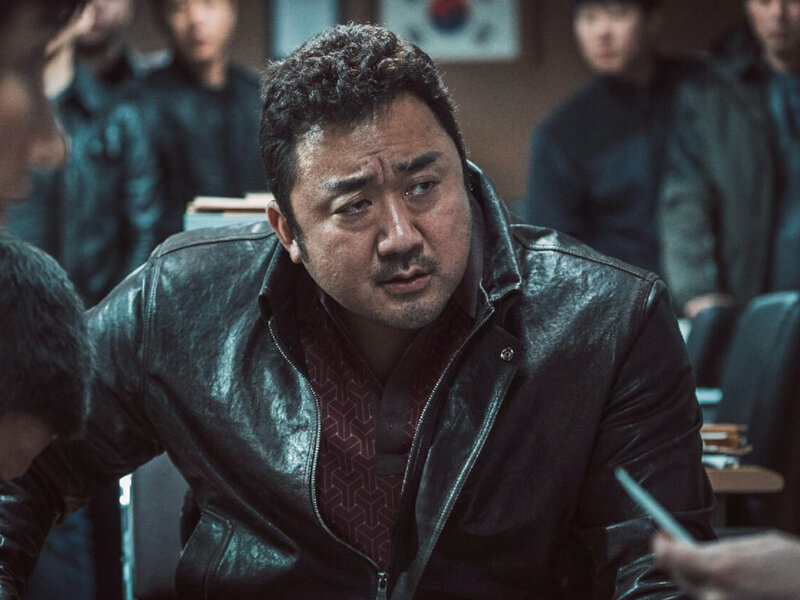 The upcoming cinemas will be located in Cambodia, marking the first time for GSC to venture into the country, and Vietnam, where it already has several existing cinemas. 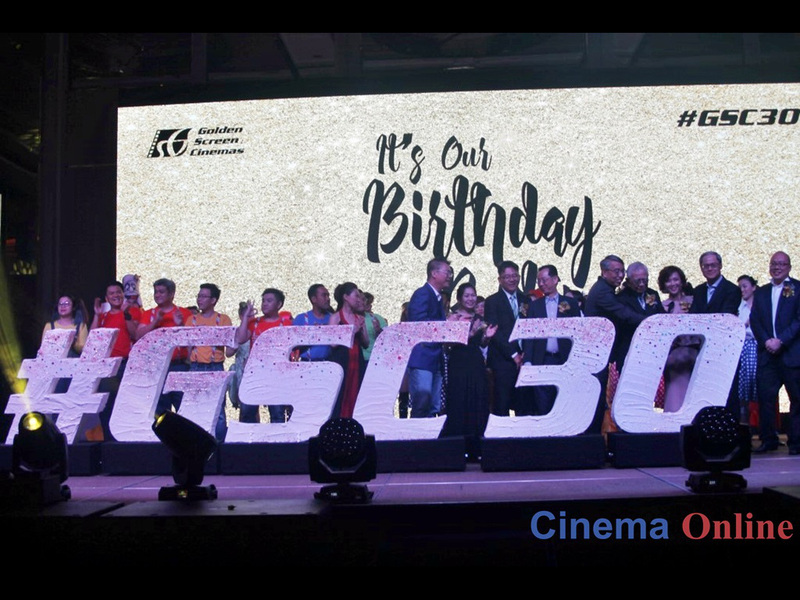 As revealed by GSC's CEO Ms. Koh Mei Lee, the film exhibitor and distributor is targeting to open its first cinema in Cambodia by the first half of 2017. 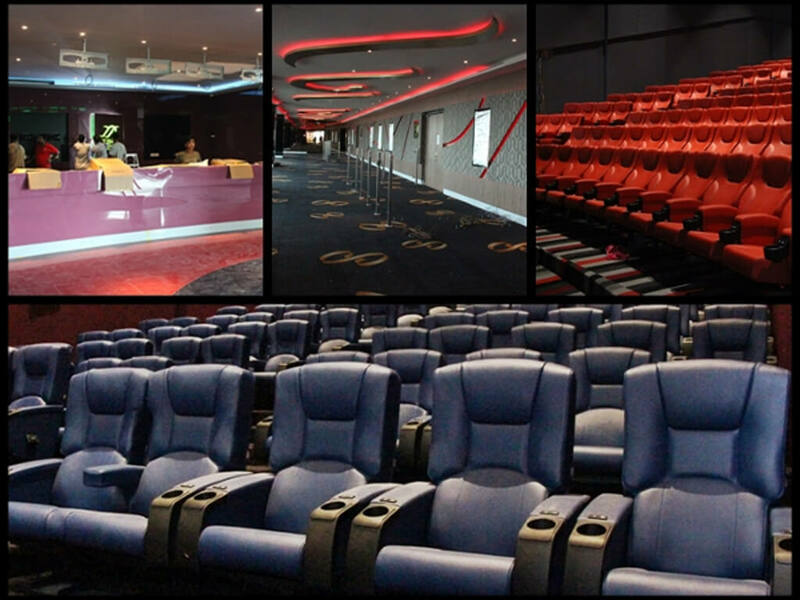 The cinema will be located in the upcoming Phnom Penh Mall, and is set to have 9 screening halls. 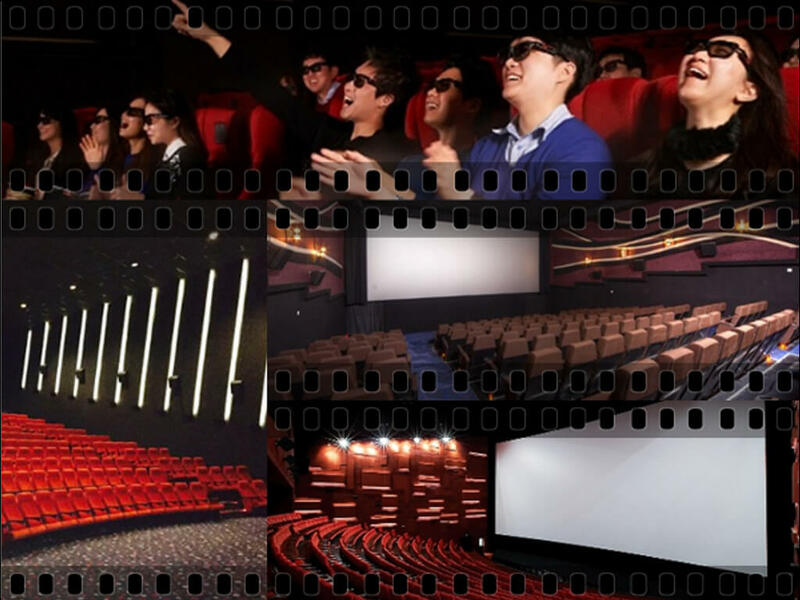 The new cinemas in Vietnam have yet to be revealed in detail. 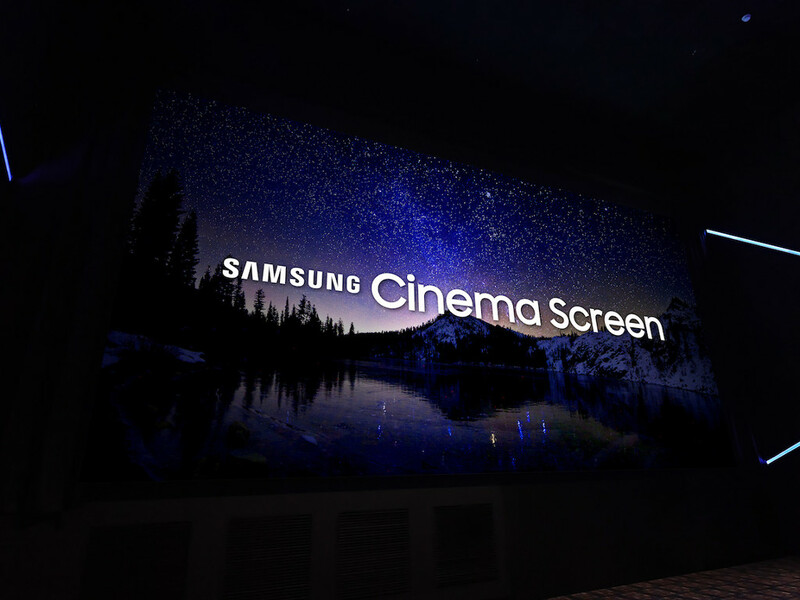 They would, however, add on to the existing 30 screens in 6 locations in the country. 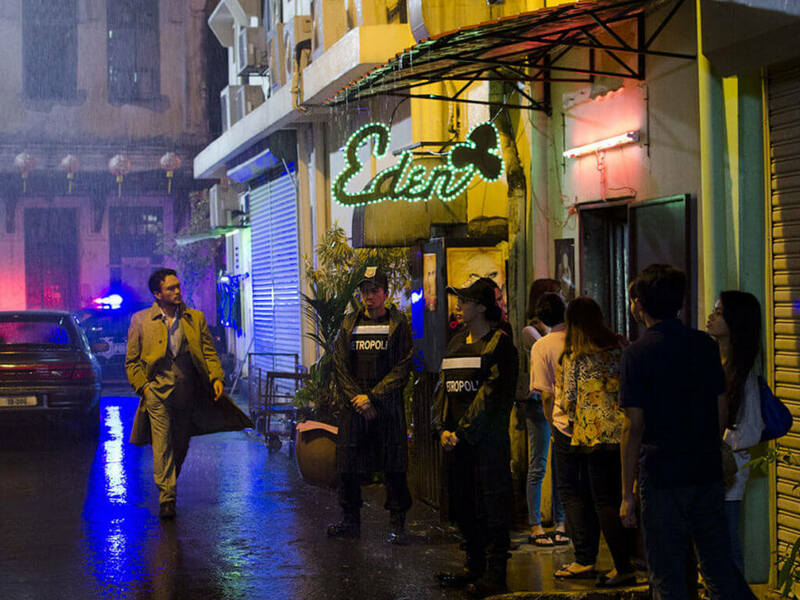 GSC, a wholly-owned subsidiary of PPB Group Berhad, which is a member of the Kuok Group, first ventured into Vietnam in 2013 through a joint venture partnership with Galaxy Studio. 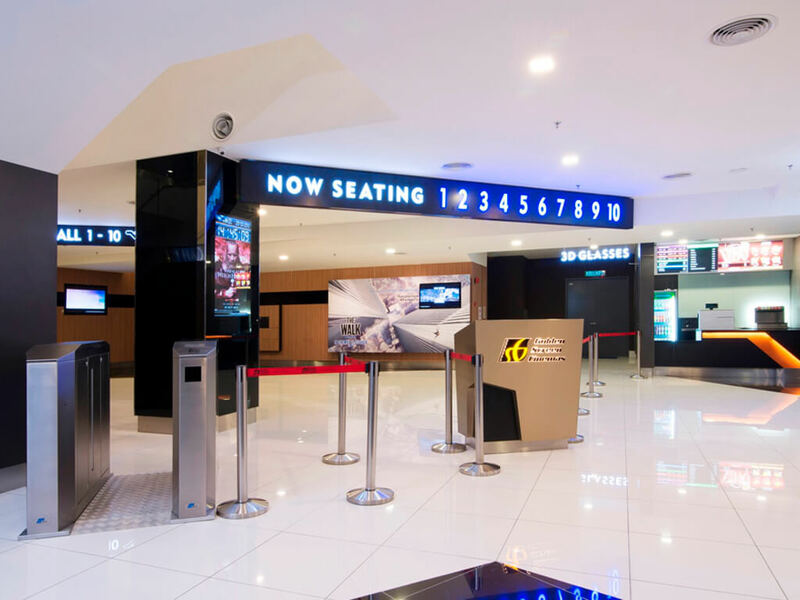 GSC recently added 4 screens to its Malaysian location, Mid Valley – the largest multiplex in Southeast Asia with 21 screens. 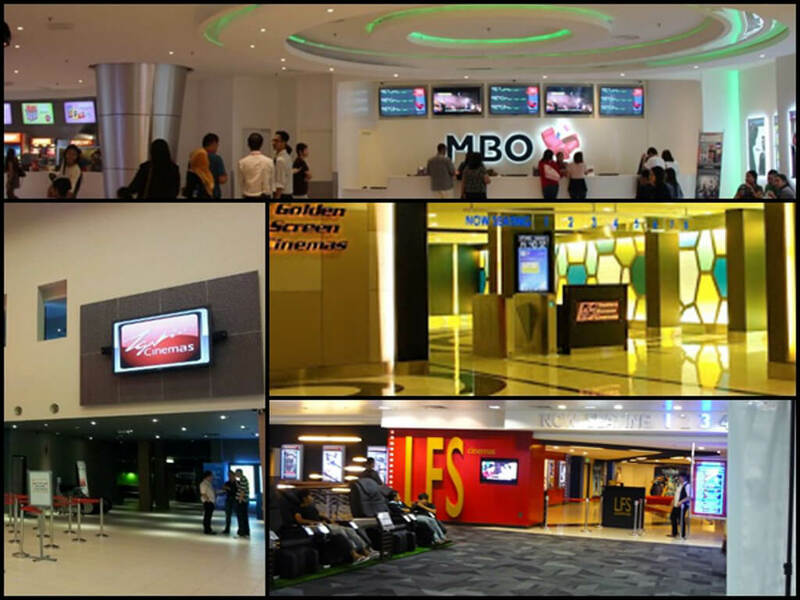 It currently has 306 digital screens in 33 locations across Malaysia.